Deptford Bites has landed! — Eat Me Drink Me | Food, drink and event experts in West London and beyond. 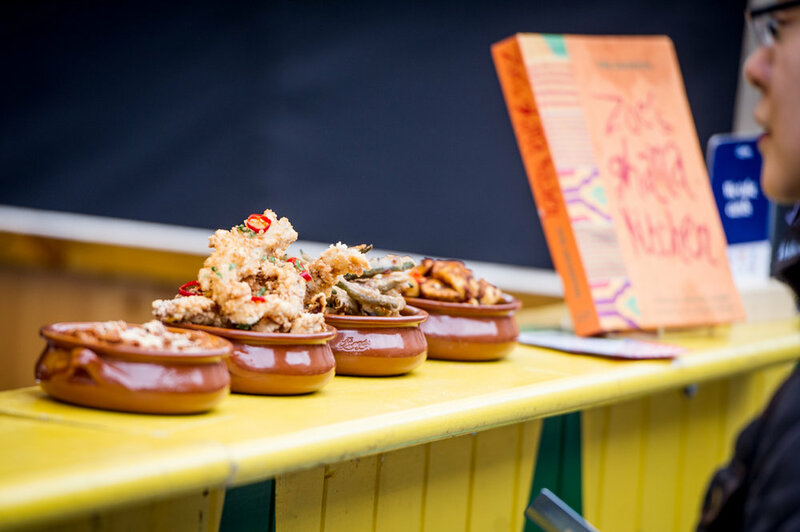 The launch of our brand new market, Deptford Bites was a great success. We were overwhelmed with the positive feedback from both attendees and traders. We can't wait to see the market grow throughout the weeks. 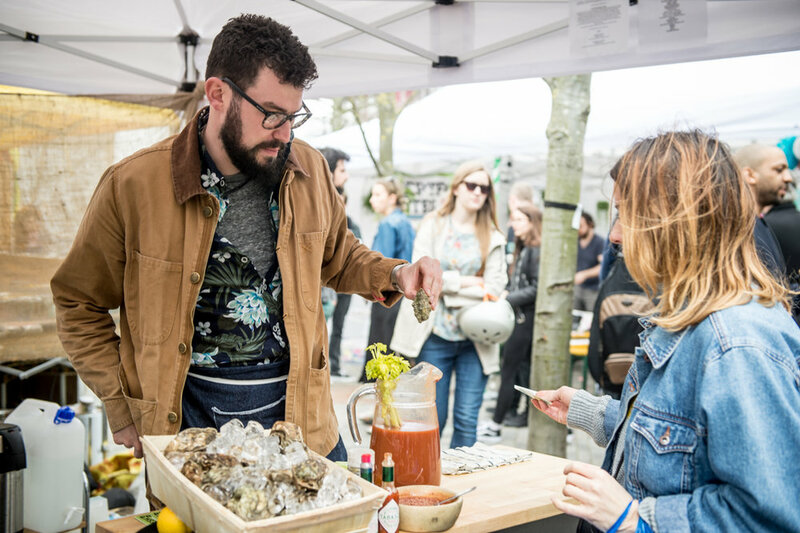 We saw a great selection of epic street food, deliciously fresh produce and creative talented makers and designers from South East London and beyond join us in the yard and we left with bursting bellies and full shopping baskets. 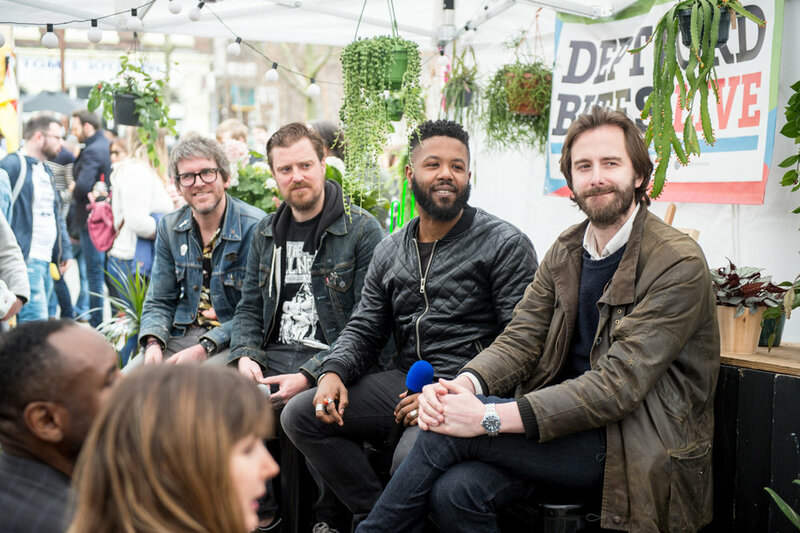 A highlight of the launch was our Deptford Bites Live talks tent. 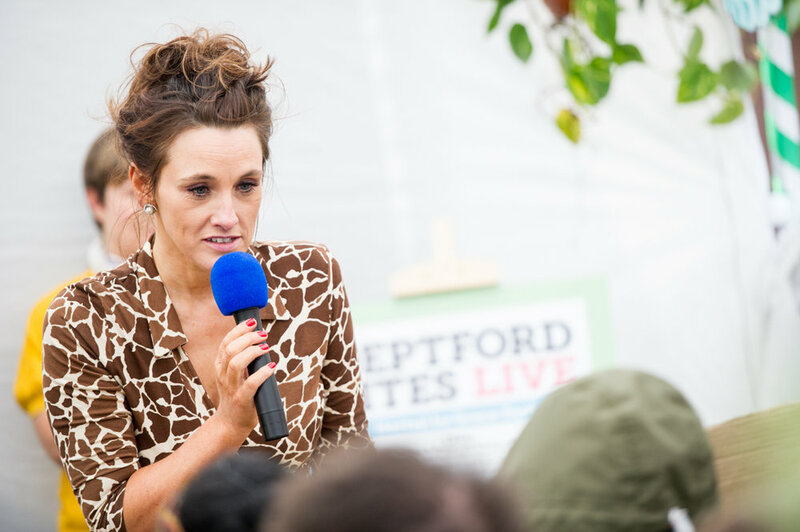 Curated and hosted by the fabulous Grace Dent - critic, author and broadcaster. Experts in their field were invited down to discuss various hot topics including the new demographic and the food scene focused on Deptford; how social media is changing restaurants; Deptford ditching dairy and breaking barriers about changing the face of food. It was great to see the audience getting involved in the discussions and hearing from local businesses in the area. 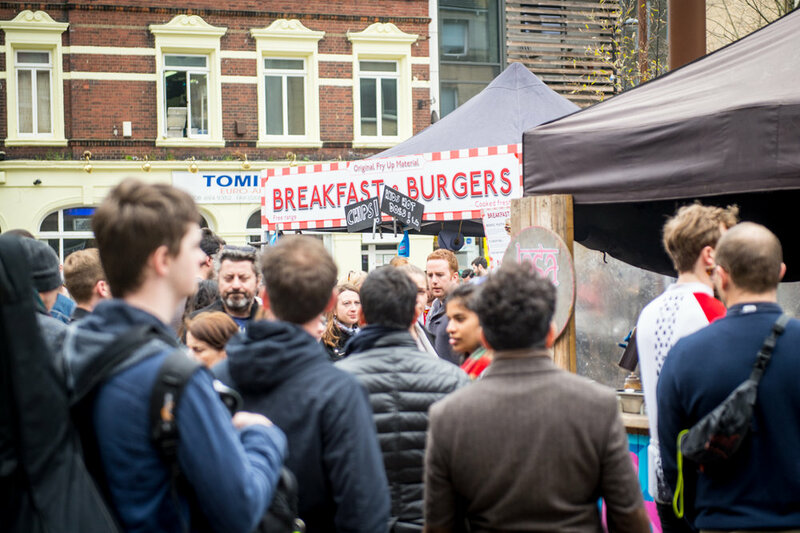 Even though Deptford Bites Live will not be a regular fixture in the market, it will return! If you didn't make it down to the launch, not to worry, we will now be in Deptford Market Yard every Saturday 10-4.